To bring a heavy follow-up to Butterfly on Armin van Buuren’s A State of Trance we created Half Life. Ready to conquer arenas and festivals 2016. Out now and best played loud! 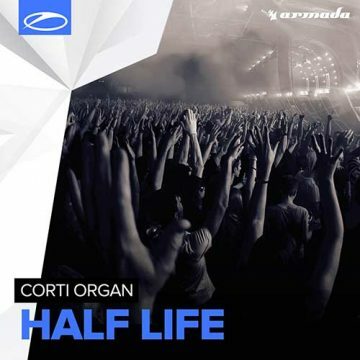 After ravaging fan-favorite “Butterfly”, Croatia-meets-Germany duo Corti Organ finally returns to the A State Of Trance label. Immediately conjuring a dark and ominous atmosphere to follow up on with an epic breakdown and melody, “Half Life” is what we think of when someone uses the term “power trance”. In sum, this tune is already legendary. Gordon Freeman would be proud! Premiered by Armin van Buuren on #ASOT750 Part 3, #ASOT752. 2005-2015 by Corti Organ. All Rights Reserved.